Get your trailer back on the road! Trailerman prepare new Volvo Trailers for film shoot! Trailerman will come to wherever you are, saving you time and fuel minimising your vehicles downtime. Trailerman will ensure that the necessary work can be carried out with the minimum of inconvenience. 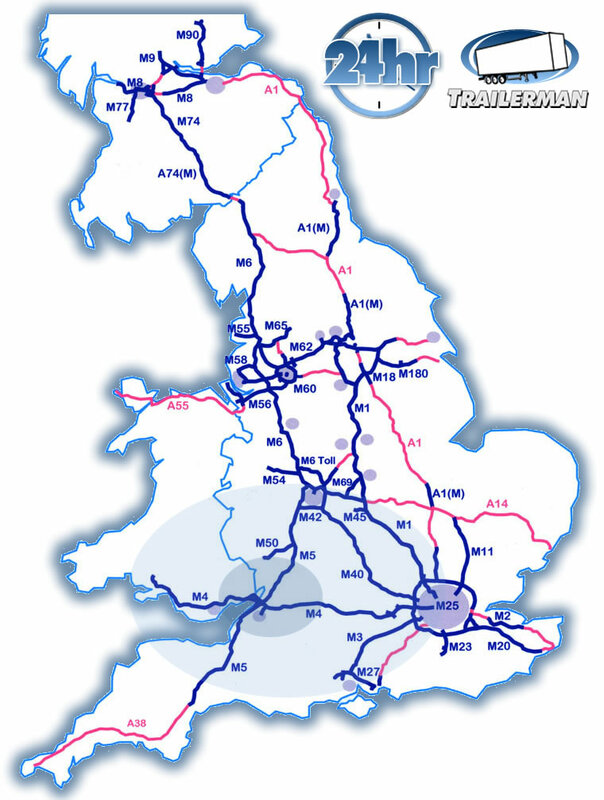 Trailerman offer a high standard of vehicle repairs, including the servicing, maintenance and MOTs of your commercial HGV and LGV trailers.